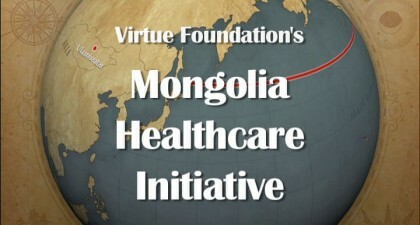 In June 2009, Virtue Foundation together with Surgical Eye Expeditions sponsored a team of physicians for a two-week surgical mission to Ulaanbaatar, Mongolia. 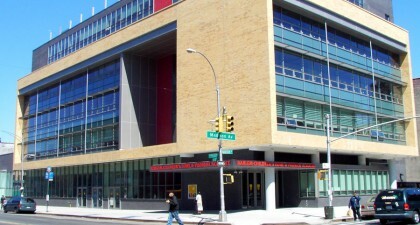 Virtue Foundation will convene a panel of experts in law, medicine, and human rights to identify and discuss current obstacles to sustainable development. While there are many important and well-intentioned efforts being made to improve impoverished regions of the world, what lessons can be drawn from the past that might help accelerate such efforts and render them more effective?